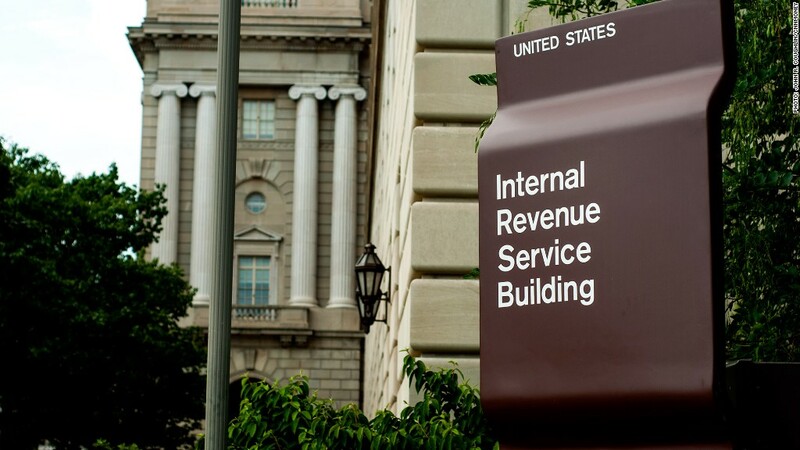 IRS employees will be showing up at the office on Aug. 30 now that the final furlough day has been scrapped. The IRS will open its doors on Aug. 30, scrapping its last planned furlough day as it continues to cut costs elsewhere in the agency. Initially, the IRS had planned to furlough workers without pay for five days. Last month, however, the IRS canceled its fourth furlough day, July 22. Its last furlough day was scheduled for Aug. 30, the Friday before the Labor Day weekend, but the IRS said Tuesday that cost-cutting measures have allowed it to remain open. It said it will re-evaluate the need for an additional furlough day in early September. That means IRS workers have been furloughed for three days so far. The furloughs were introduced in response to government spending cuts aimed at wiping $600 million from the agency's budget this year. It's no surprise that they have been an issue of contention among many employees, with the National Treasury Employees Union staging protests about them earlier this year. But the agency said it has been working hard to cut back elsewhere in order to minimize the furloughs -- which might mean eliminating employee bonuses instead.